Finding the right set of bits for your horse is critical, so you can communicate effectively and humanely with him and he can relax into his work, allowing the Horse to swallow freely and to be comfortable and responsive as he progresses with his training. How to select the right bits for your Horse. 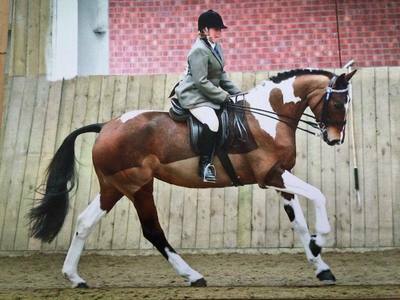 We will look at each Horse individually and assess its Bitting needs based on information from the Rider/Trainer and visual Equine reference. Then re fit, re bit and transition according to the Horses personality and level of Training. Each Horse will take at least one hour probably an hour and a half . 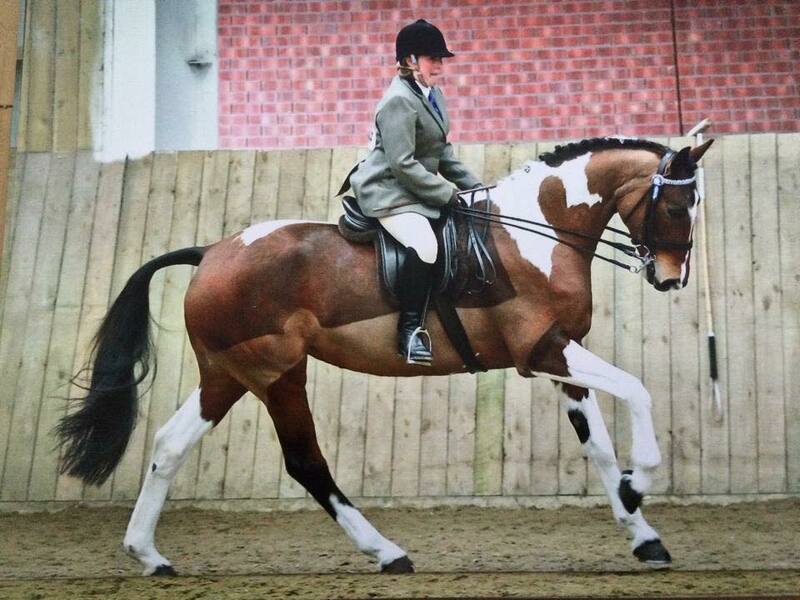 Hilary carries a full range of Dressage Weymouths, Bradoons and Snaffles. 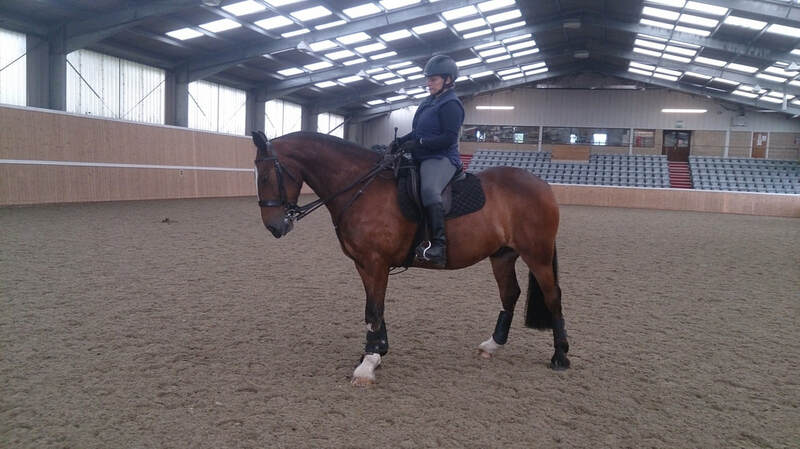 There is a charge of £65 for the Bitting Consultation and Bits can be purchased on the day. The Bit designs feature curved and contoured mouthpieces, a variety of ports and comfortable fittings. All made in stainless steel. 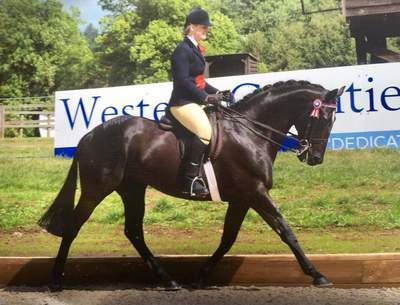 And on the tongue in cheek side of this well written about subject when you research who people are that are so anti Double Bridles not many of them appear to have a large powerful 17hh warmblood that they are riding down spooky competition arenas !! The Confidence is built on a 5 1/4" Shank and allows the Horse more tongue room in the centre of the bit and the generous forward curve to the bar of the mouthpiece allows for jaw and tongue room behind the bit and as a non jointed bit has no pinch or collapse to the signal. 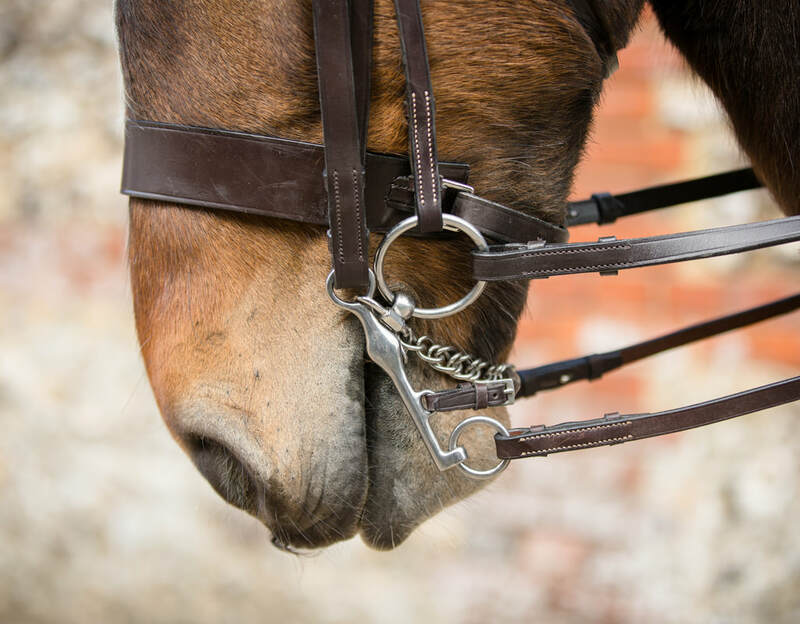 As the reins are used together the whole mouthpiece is pulled backwards onto the tongue evenly pressing the tongue down into the lower jaw until it reaches the bars of the mouth, the tongue has plenty of room to move up and fill the space created by the port. 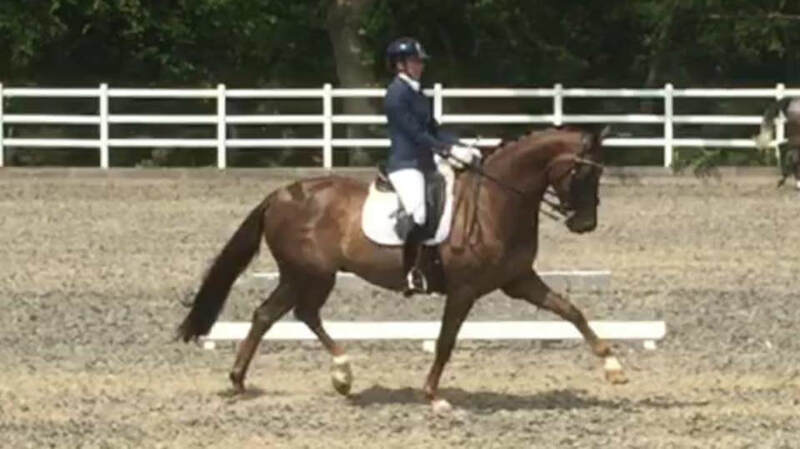 The Accent is built on a 5" Shank and has a definite feel to the under side of the port and allows the Horse a little more tongue room in the centre of the bit and the forward curve to the bar of the mouthpiece allows for jaw and tongue room behind the bit. As the reins are used together the whole mouthpiece is pulled down onto the tongue pressing the tongue down into the lower jaw until it reaches the bars of the mouth, the tongue has plenty of room to move up and fill the space created by the port and the forward curve of the mouthpiece. 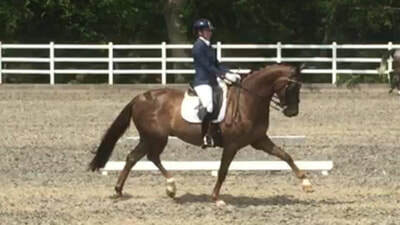 The Definition is built on a 5" Shank and has a lot of Shape to the port and the underside of the port and allows the Horse a little more tongue room in the centre of the bit and the forward curve to the bar of the mouthpiece allows for jaw and tongue room behind the bit and as a non jointed bit has no pinch or collapse to the signal. As the reins are used together the whole mouthpiece is pulled down onto the tongue pressing the tongue down into the lower jaw until it reaches the bars of the mouth, the tongue has plenty of room to move up and fill the space created by the port and the forward curve of the mouthpiece. 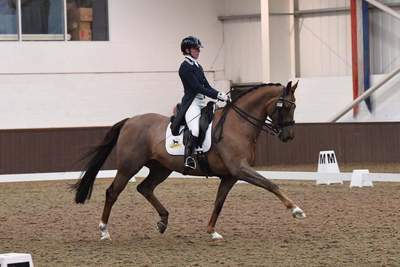 The Response encourages a horse to move towards the bit but because of the structure of the angular flat lozenge and the positioning of the joints it discourages the Horse from getting too strong or set on the mouthpiece. 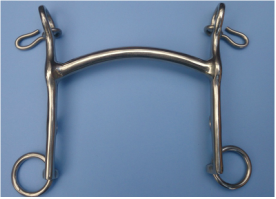 As the reins are used together the whole mouthpiece is pulled down and around the tongue and lower jaw, the mouthpiece has a structured feel in the centre of the tongue to dissuade the horse from leaning on the bit.